Building a financial modelTypes of Financial ModelsThe most common types of financial models include: 3 statement model, DCF model, M&A model, LBO model, budget model. Discover the top 10 types of Excel models in this detailed guide, including images and examples of each. 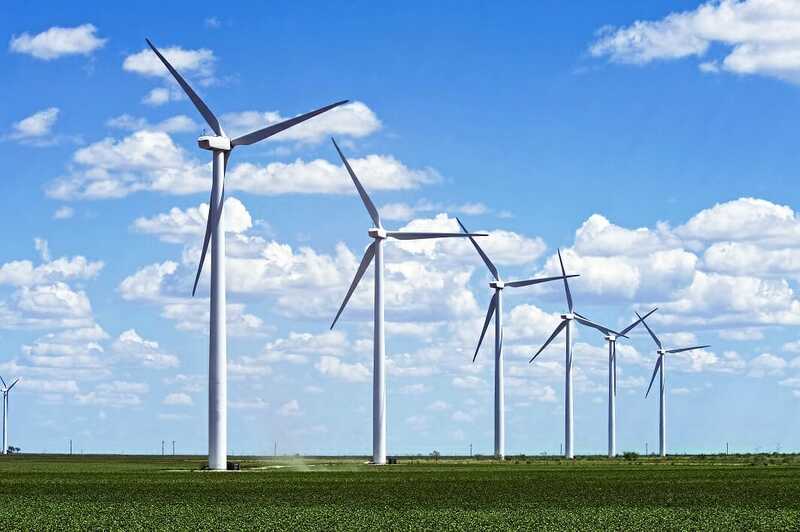 Financial modeling is performed for many reasons including to value a business, raise money for a wind power project is a long life energy infrastructure model that requires various assumptions and inputs. The key assumptions in a wind project are electricity prices, the quantity of energy the project generates, production capacity, and any off-take agreements. The assumptions drive free cash flowFree Cash Flow (FCF)Free Cash Flow (FCF) measures a company’s ability to produce what investors care most about: cash that's available be distributed in a discretionary way and the net present value (NPV)Net Present Value (NPV)Net Present Value (NPV) is the value of all future cash flows (positive and negative) over the entire life of an investment discounted to the present. 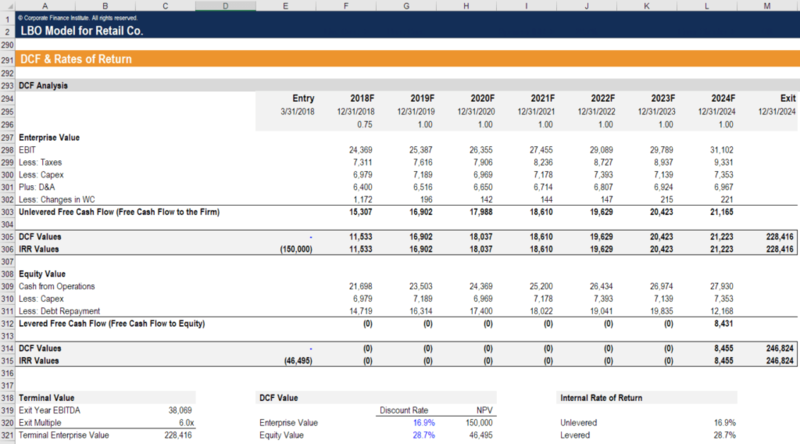 NPV analysis is a form of intrinsic valuation and is used extensively across finance and accounting for determining the value of a business, investment security, of the asset.